The Home Of Relaxing Music! 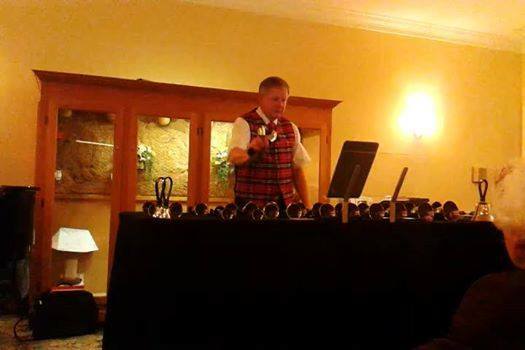 I have been playing Handbells for over 35 years. The Lutheran Church of the Good Shepherd (Wilmington, DE). Periodically, I would play a Solo or Duet for a Church Service. Solos were mainly performed at Christmas Eve Services. I quickly expanded my Bell set to include G4 => G7, which covers a wide range of music. For many years I Directed our Beginner's Choir, aptly named Handbells Too! 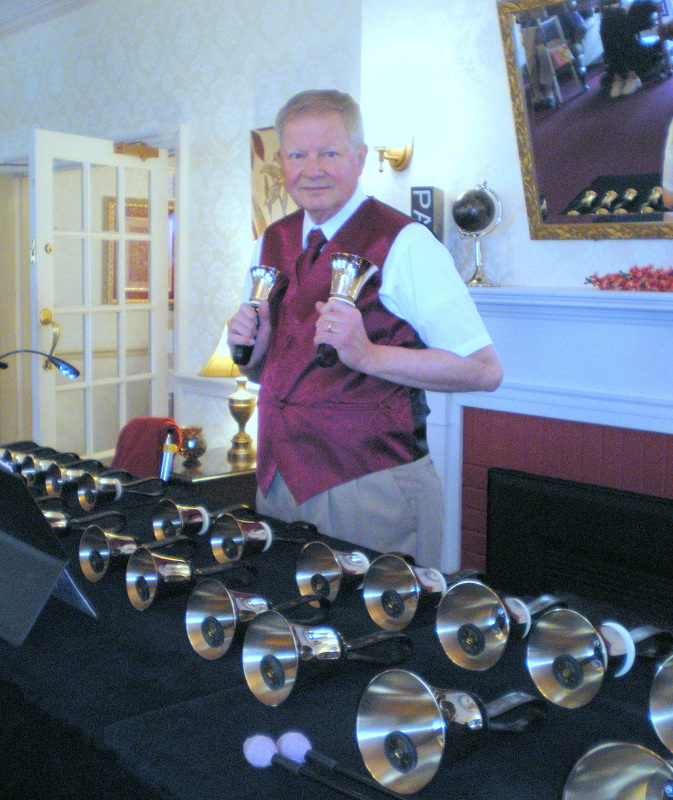 My performance objective is to demonstrate the unique sound of Solo Handbells, both accompanied and unaccompanied. song performances. So I have been adapting vocal and instrumental music, concentrating on Popular and Seasonal Songs. But, I also have the piano accompaniments on iPod (with portable speakers) which I can use for performances.